What is an oab file and how do I open an oab file? The OAB file extension is known as Offline Address Book and contains names, e-mail addresses, and other contact information for Microsoft Outlook. Files in OAB format can be opened with Microsoft Outlook 2010 in Microsoft Windows platforms. Outlook does not have to be connected to the server to obtain a user's details. Instead, Outlook obtains such information from the local OAB. A user can possibly deploy OAB files manually to minimize performance issues. The Offline Address Book (OAB) stores all the properties of an Outlook user, like her name, email address, phone number and company alias. It enables you to write email to specific people that are sent when Outlook connects to the Internet again. To download OAB, Open Microsoft Outlook. Make sure you are connected to the Internet and to your Exchange Server. Click the "Tools" menu item. Scroll to "SendReceive" and then select "Download Address Book." 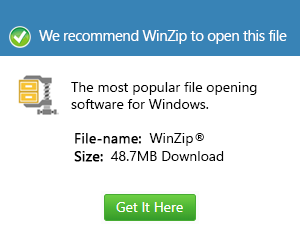 Then, Choose "Full Details" under "Information to download."